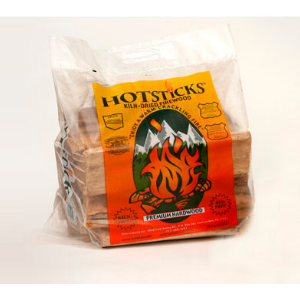 Ideal for fireplaces, wood stoves, camp fires, wood fired pizza ovens, wood fired grills, and smoking/cooking. 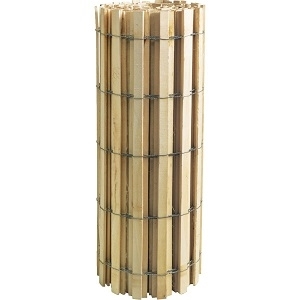 Made from natural wood, the wood snow fence keeps drifting snow away from highways, roads, lanes, and your driveway. Uniformly spaced and held securely in place with 5 double cables of galvanized wire. Add base supports to your AdjustaPole display for optimum personalized support. Unique design allows up to 3 base supports to thread together for maximum support. Completely customizable and adjustable outdoor hook and display system. 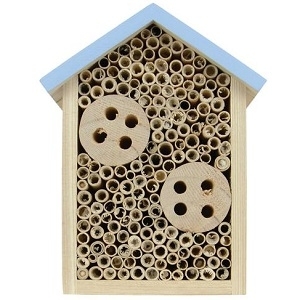 Great for hanging bird feeders, plants, and other yard and garden accessories! 12 different adjustable height settings. 6 different directional settings in a full 360 degree circle. 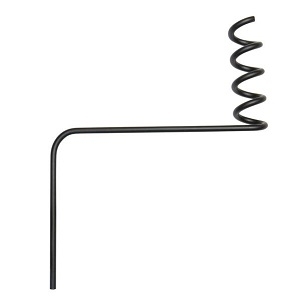 5 times stronger than traditional shepherd's hooks; no more leaning or bent poles! Refill contains enough product to work for 30 days. 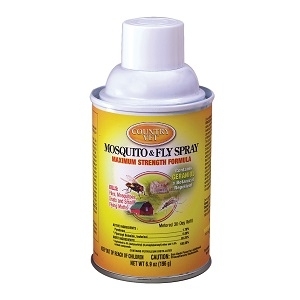 Kills Mosquitoes, Houseflies, Gnats, and Flying Moths.